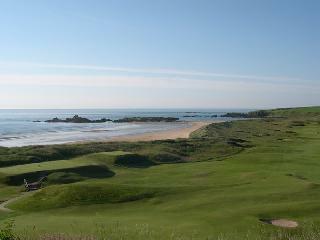 Originally designed by the legendary Old Tom Morries and Archie Simpson, Cruden Bay is a traditional Scottish links golf course only two hours drive from St Andrews. 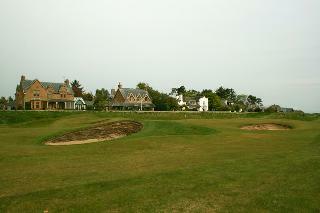 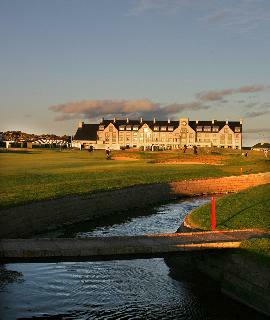 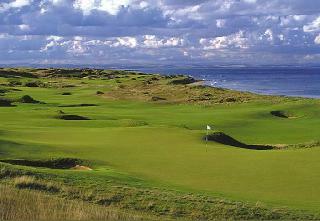 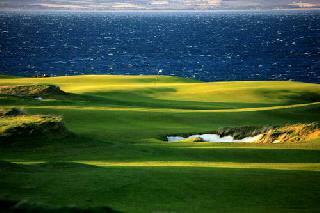 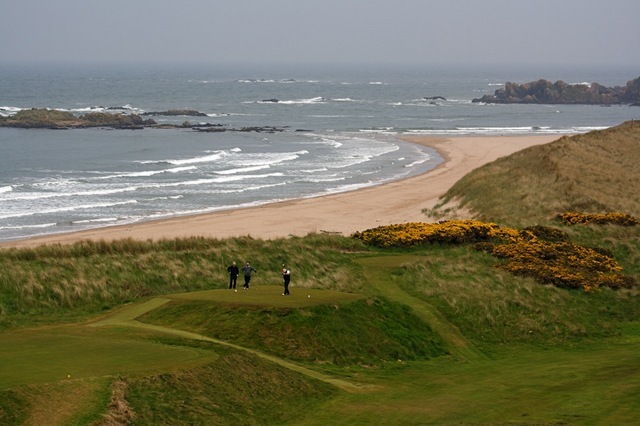 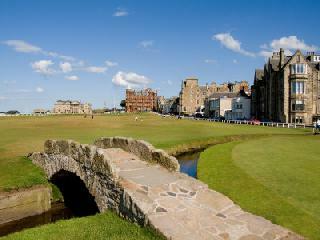 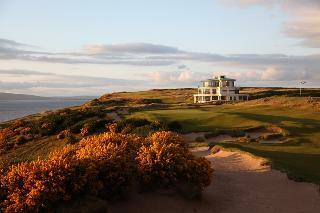 Relatively unknown by most golfers it is arguably the finest golfing links in Scotland and was voted 54th best course in the world in the 2013 US publication Links Magazine and 70th in the world by Golf Digest Magazine Top 100 for 2013-2014. 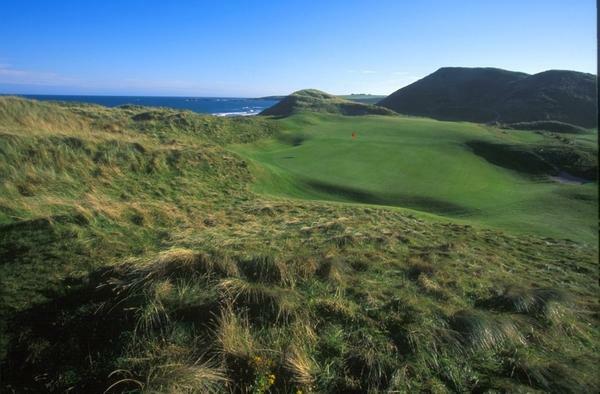 In 2013 over 240 golf architects from 28 countries voted Cruden Bayl Links 29th in the world in the Golf Course Architecture Magazine. 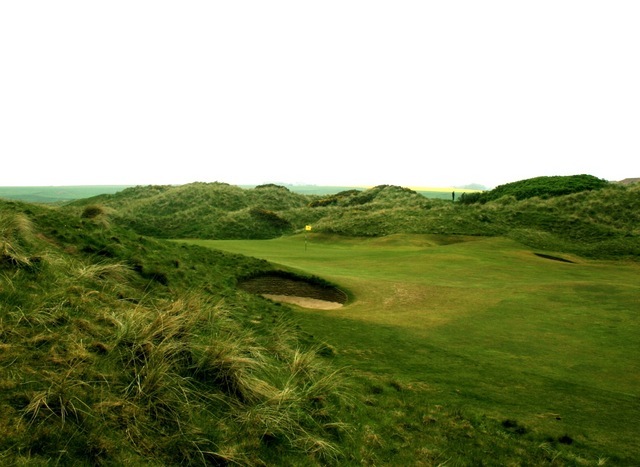 We recommend that you take an electric golf trolley when playing this course as it is undulating, but not excessively so as to affect the pure pleasure the Cruden Bay Links provides. 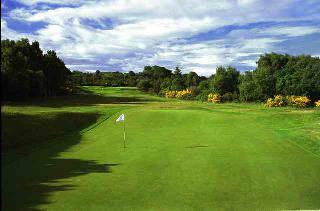 Full clubhouse facilities are available to visitors and you are assured of a warm welcome at the 19th hole from the club members after your game. 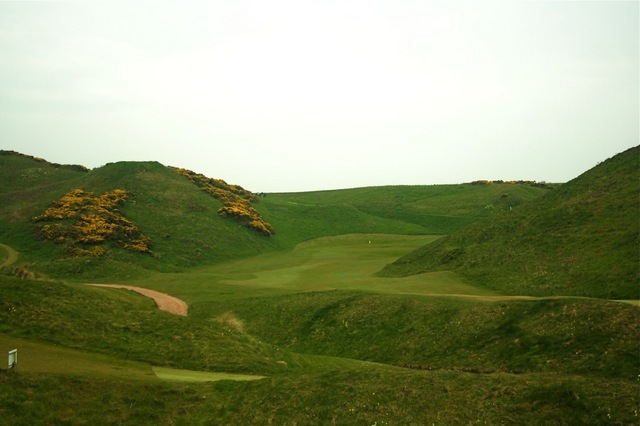 Visitors are made very welcome at Cruden Bay Golf Club seven days a week to play either the 18 hole Cruden Bay Links or the 9 hole St Olaf course.